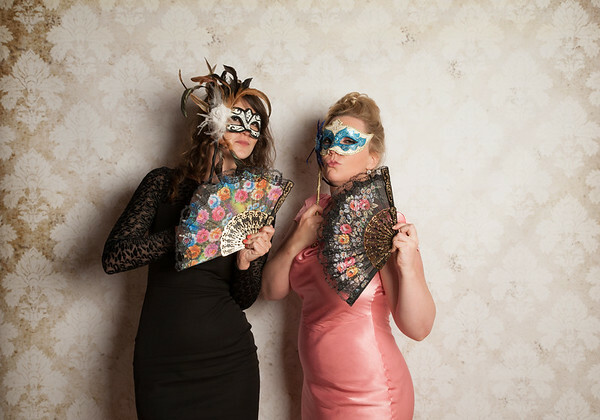 Make your night truly unforgettable. 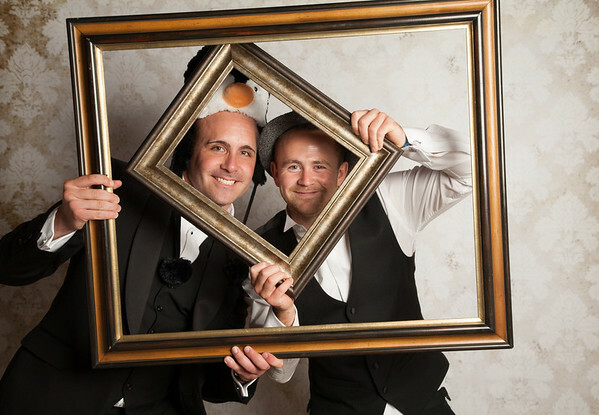 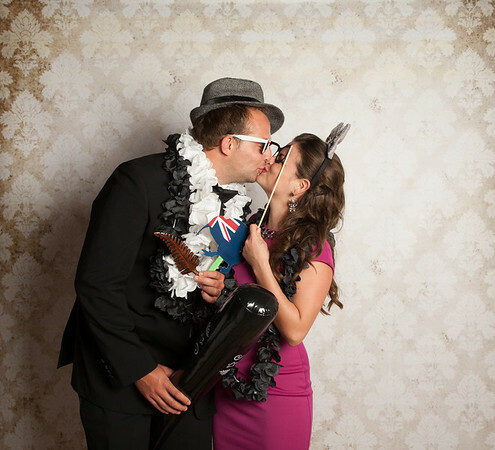 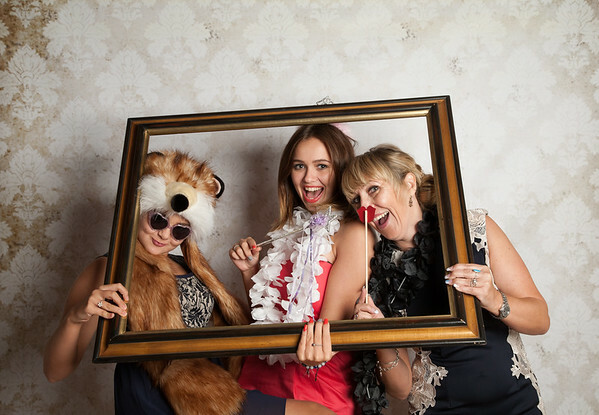 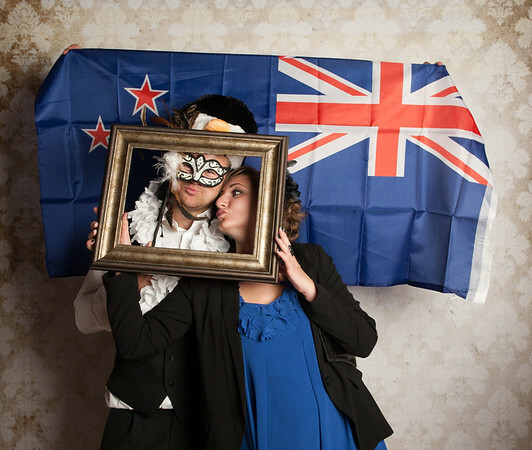 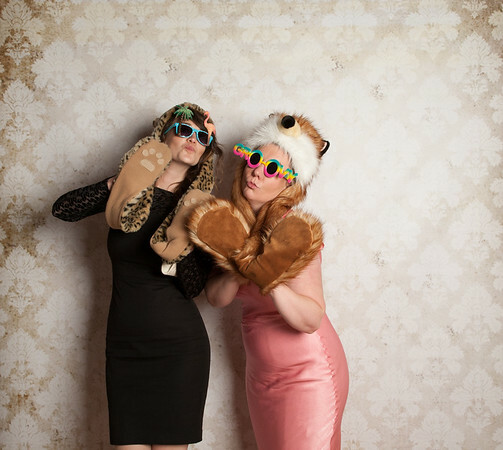 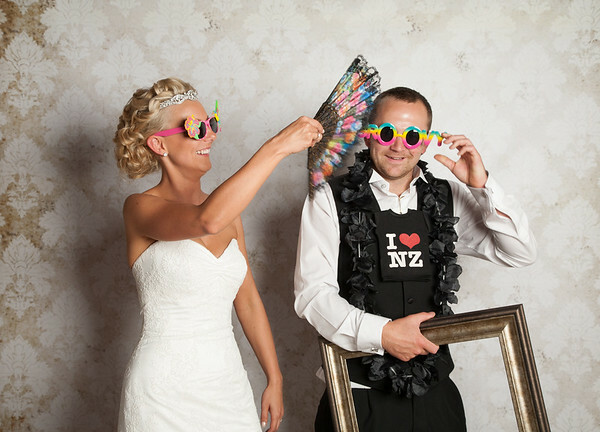 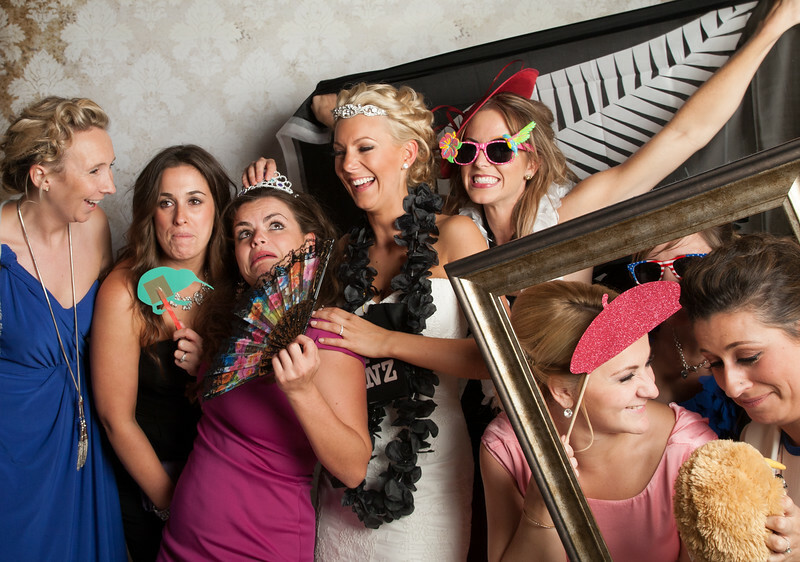 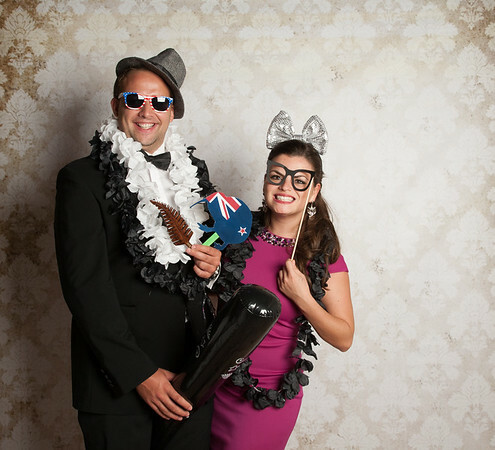 A Party boot is great for weddings, corporate events, parties and our photo booth comes with professional lighting and background. 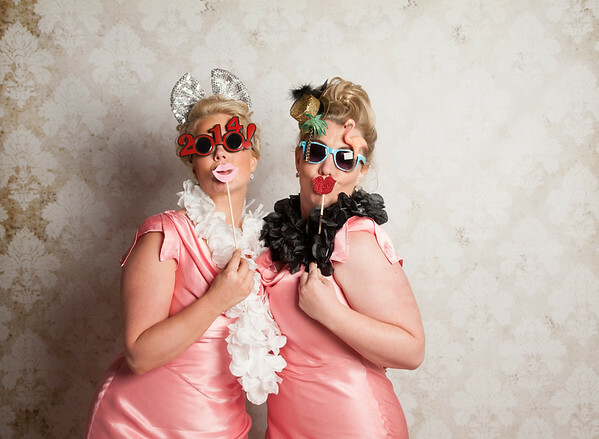 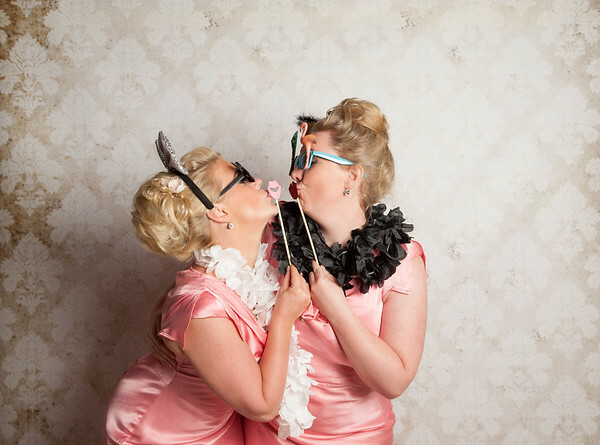 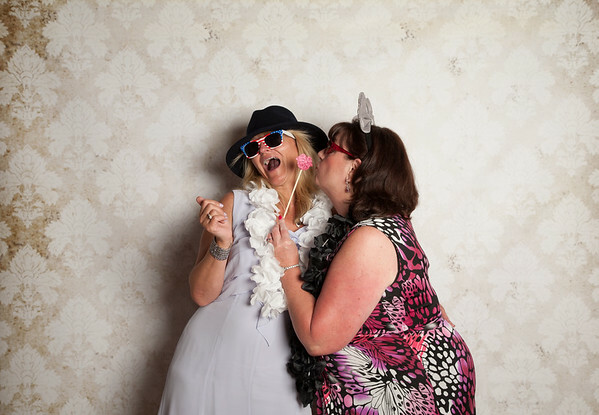 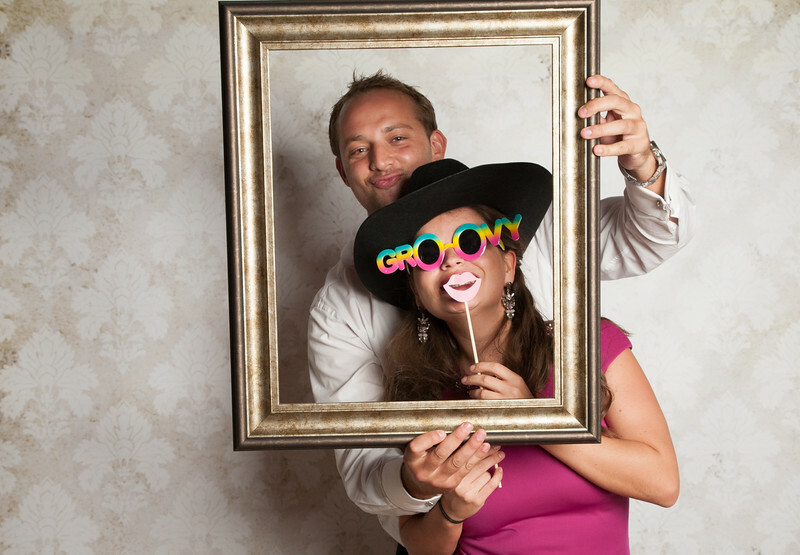 Unlimited photos - loads of fun props - free online gallery.